This creative Shawnee Corn King Saucer (#91) is free from chips, cracks, and other flaws. Please contact us at crossroadantiques@live.com or our manager, Jason, directly at (870) 637-2445 if you would like to make an offer on this item or would like to see additional photos. 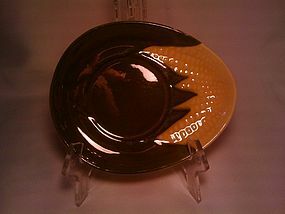 This creative Shawnee Corn King Saucer is free from chips, cracks, & other flaws. Please contact us at crossroadantiques@live.com or our manager, Jason, directly at (870) 637-2445 if you would like to make an offer on this item or would like to see additional photos. 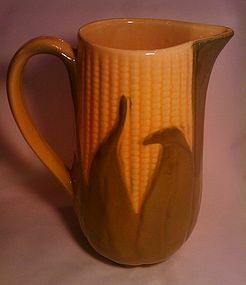 This creative Shawnee Corn King Pitcher (#71) is free from chips, cracks, and other flaws. Contact us today at crossroadantiques@live.com or our manager, Jason, directly at (870) 637-2445 if you would like to make an offer on this item or see additional photos. 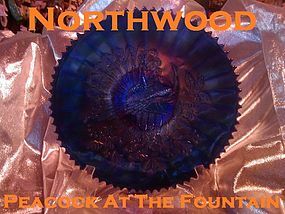 This 9" Northwood 'Peacock At The Fountain' is extremely hard to find and is free from cracks, chips, and other flaws. 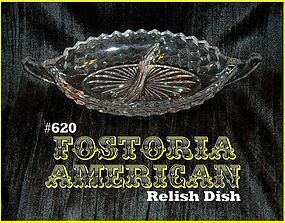 It is truly an incredible early American piece of craftsmanship. Contact us today at crossroadantiques@live.com or our manager, Jason, directly at (870) 637-2445 if you would like to make an offer on this item or see additional photos. We're sorry. 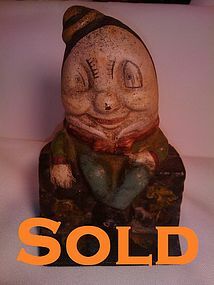 This item has sold and is no longer available. This incredible 10 1/2" Sango "Chintz" Dinner Plate is free from chips, scratches, & cracks. Minimal wear is present. If you wish to see additional photos of this item, please contact us at crossroadantiques@live.com or our manager, Jason, directly at (870) 637-2445. 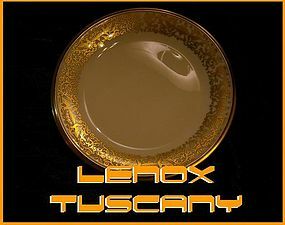 The Lenox "Tuscany" Collection is an exquisite line of fine dinnerware made in the U.S.A. The "Tuscany" Collection was entirely discontinued in 1982. This 6 3/8" Bread/Butter plate is authentic to the collection and is marked by Lenox Inc. It is free from chips and cracks. If you would like to see additional photos of this item, please feel free to contact us at crossroadantiques@live.com or (870) 637-2445. 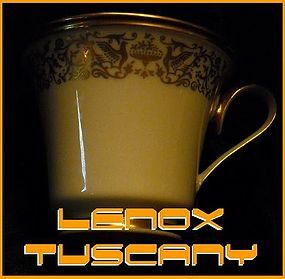 The Lenox "Tuscany" Collection is an exquisite line of fine dinnerware made in the U.S.A. 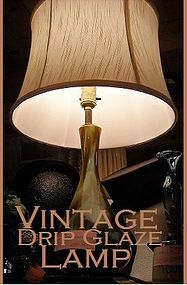 The "Tuscany" Collection was entirely discontinued in 1982. 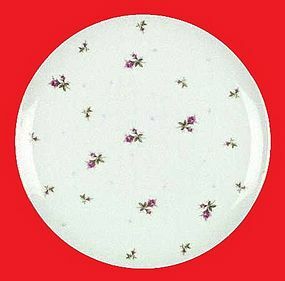 This 10 3/4" dinner plate is authentic to the collection and is marked by Lenox Inc. It is free from chips and cracks. If you would like to see additional photos of this item, please feel free to contact us at crossroadantiques@live.com or (870) 637-2445. 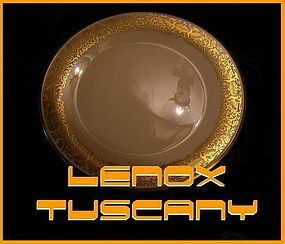 The Lenox "Tuscany" Collection is an exquisite line of fine dinnerware made in the U.S.A. 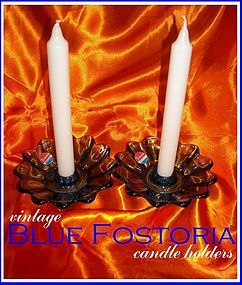 The "Tuscany" Collection was entirely discontinued in 1982. This Cup & Saucer Set is authentic to the collection and is marked by Lenox Inc. 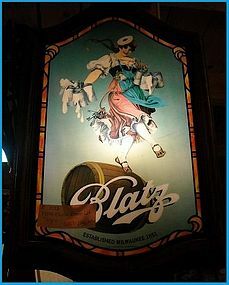 It is free from chips and cracks. 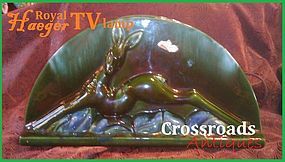 If you would like to see additional photos of this item, please feel free to contact us at crossroadantiques@live.com or (870) 637-2445.